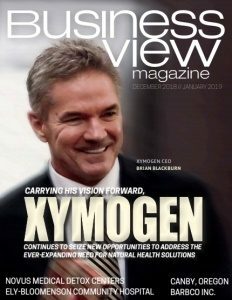 Business View Magazine interviews Robert K. Peterson, Airport Director at the Yakima Air Terminal, as part of our series on U.S. regional airports. 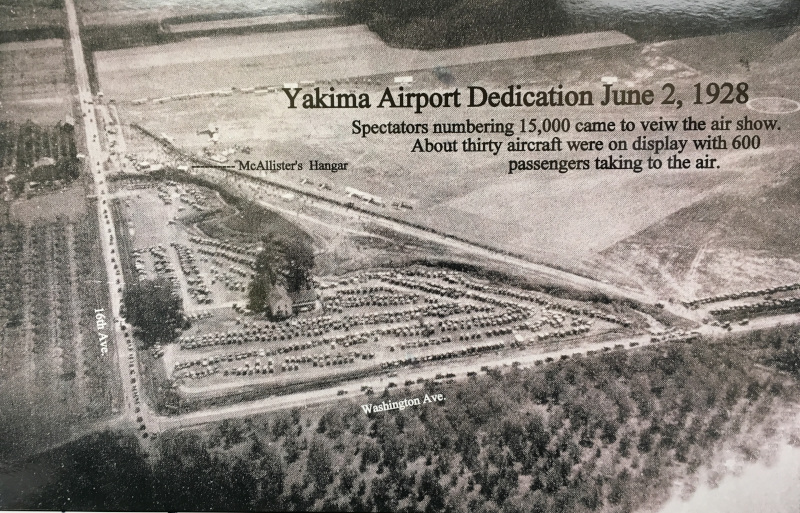 In 1932, Yakima Air Terminal, once known as McAllister Field, was improved by adding a 2,600-ft.-long gravel landing strip with a drainage system. 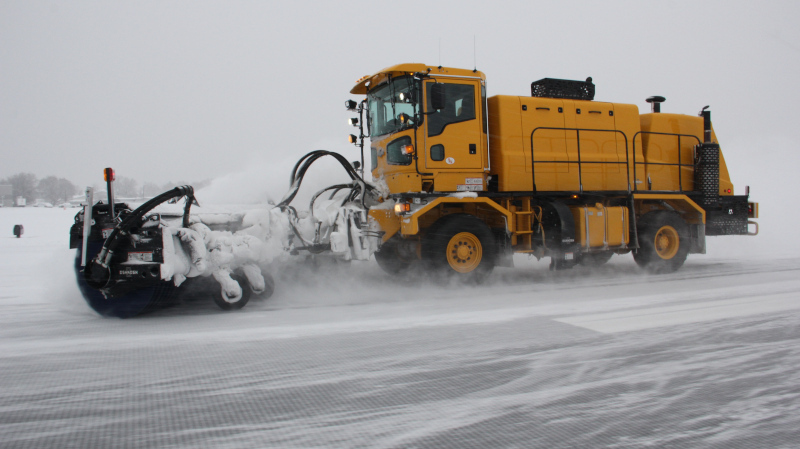 Shortly afterward, it was graded and surfaced for two runways, both of which were just over 3,000 feet. In 1940, the old runways were converted into taxiways and a new 5,000-ft. runway, as well as a second 4,000-ft. runway, was completed. In 1949, a new passenger terminal was constructed, which also housed the FAA control tower and the local National Weather Service office. In 1974, the FAA built a new control tower and in 1953, its first Instrument Landing System was installed. Peterson adds that Yakima Air Terminal is self-sufficient, but does rely on the City’s resources to help manage it. For example, it is the Human Resources Department of the City that oversees staffing. The City also looks after its legal and financial management, while the Airport, itself, is responsible for maintenance and operations. “We are a commercial airport and we have a strong general aviation and corporate presence,” Peterson explains. “The last survey we did showed 132 aircraft that call our airport home – that ranges from light sport aircraft all the way up to corporate jets that are parked here.” Commercial air service is provided by Alaska Airlines, which offers daily flights to/from Seattle-Tacoma International Airport and utilizes the Bombardier Q400 aircraft that accommodates 76 passengers; charter air service is provided by Sun Country and Swift Air; and air cargo service by FedEx and United Parcel Service. The terminal building has five aircraft parking gates, all of which transition passengers through a ground level terminal concourse. What makes the Yakima Air Terminal-McAllister Field so successful? The old adage: location, location, location. 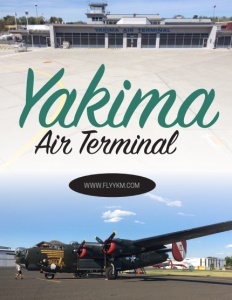 In the state of Washington, Yakima is centrally located with approximately 270 days of sunshine which provides excellent weather conditions for flying. Recognizing this, City of Yakima started the “Fly Yakima” marketing program in 2013. The program was all about helping the public recognize the convenience of the airport. Peterson also took advantage of a $300,000, small community, air development grant, and some matching local funds, to add additional flights to Seattle, all of which has been very successful. At the beginning of the campaign, the Airport was averaging 52,000 enplanements annually; now, it is up to about 75,000 – a 30 percent increase. Peterson stresses, though, that his number one priority is rebuilding and rehabilitating Yakima Air Terminal’s existing infrastructure. “That is one of our number one goals,” he states, “to make sure that we have the ability to accommodate aircraft of the size needed.” From 2009 to 2018 the Airport accepted approximately $18.5 million worth of federal grants, used for such projects as runway rehabilitation, purchasing new snow removal equipment, as well as rehabilitation of a large parallel taxiway to the primary runway. In the near future, he is looking at acquiring a new aircraft rescue and firefighting rig as well as updating the airfield’s runway lighting system. And, by 2024, he is planning to rehabilitate Yakima’s terminal building. Check out this handpicked feature on Fresno Yosemite International Airport – Steady and sustained growth. Opening in 2003, McCormick Air Center is an EPIC fuel dealer and the only full service FBO in Yakima with both full service and self-service fuel for 100LL and Jet A. We are a DESC contractor. We provide flight training through CFI as well as maintenance for GA aircraft. Additionally, we are planning more hangars in 2019 for small GA aircraft to Corporate jets. Visit our site to learn more!